Cat Face is being watched by a nature program. 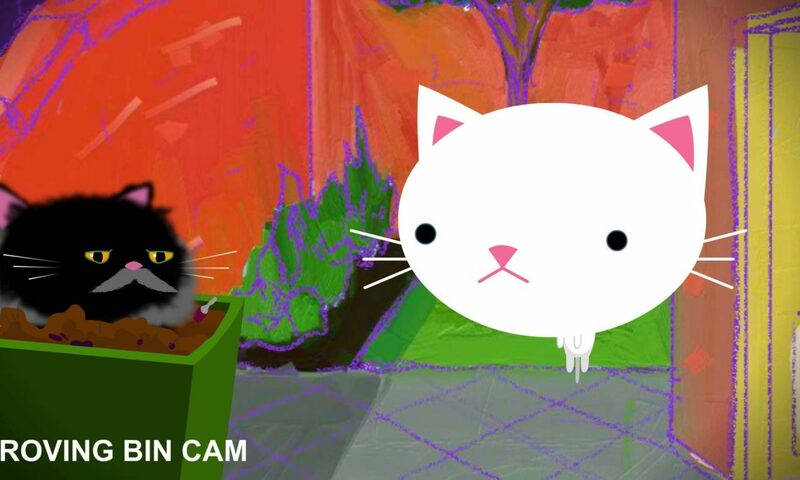 These are the adventures of a floating, talking cat called Cat Face, his friend Box Cat and Old Lady. Posted On July 9, 2013 July 9, 2013 in Cat Face, Toons with 0 Comments.